Multi-Purpose Reducer is used to transition floors of unequal height from wood/laminate floors to carpet, vinyl or tile. This moulding will provide a seamless look when transitioning between flooring surfaces. Providing a beautiful finished look to any room in your home. 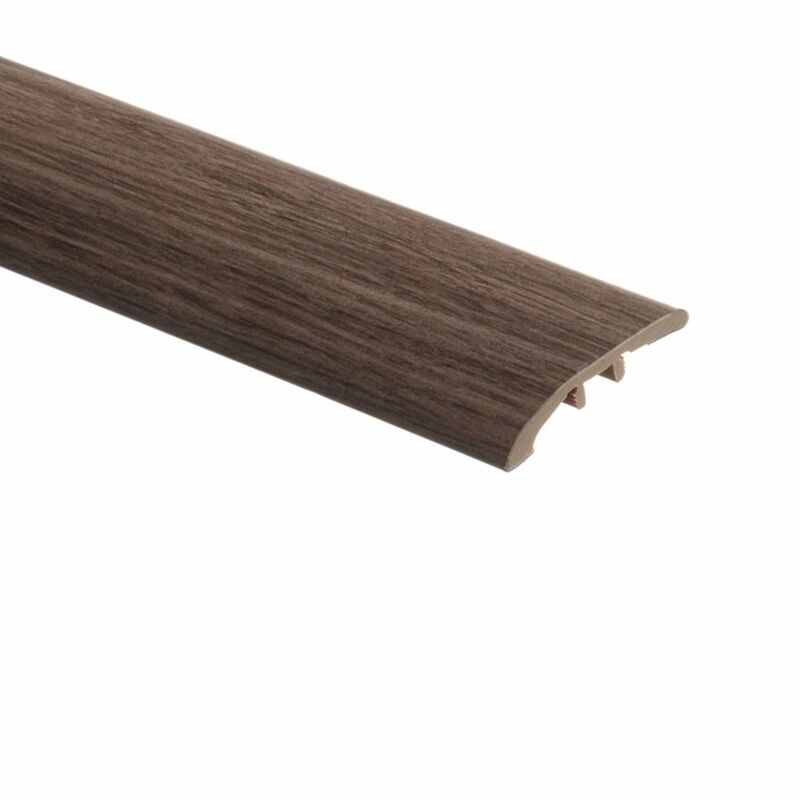 T-Molding is used to transition two floors of the same height typically installed between rooms or in entryways. This moulding will provide a seamless look when transitioning between flooring surfaces and in doorways. Providing a beautiful finished look to any room in your home. Durban Oak 72-inch RED Multi-Purpose Reducer is used to transition floors of unequal height from wood/laminate floors to carpet, vinyl or tile. This moulding will provide a seamless look when transitioning between flooring surfaces. Providing a beautiful finished look to any room in your home. Durban Oak 72-inch RED is rated 5.0 out of 5 by 1. Rated 5 out of 5 by Lisa from Floors look beautiful. Had them professionally installed so I can’t... Floors look beautiful. Had them professionally installed so I can’t speak to how easy or hard they were to lay. Hopefully they hold up as well as they look!